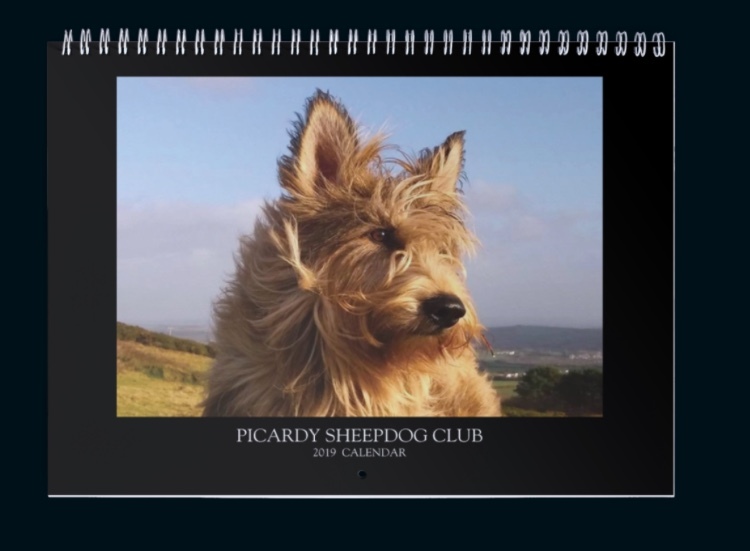 Photographs included in the calendar were chosen during a Club competition by an independent judge. 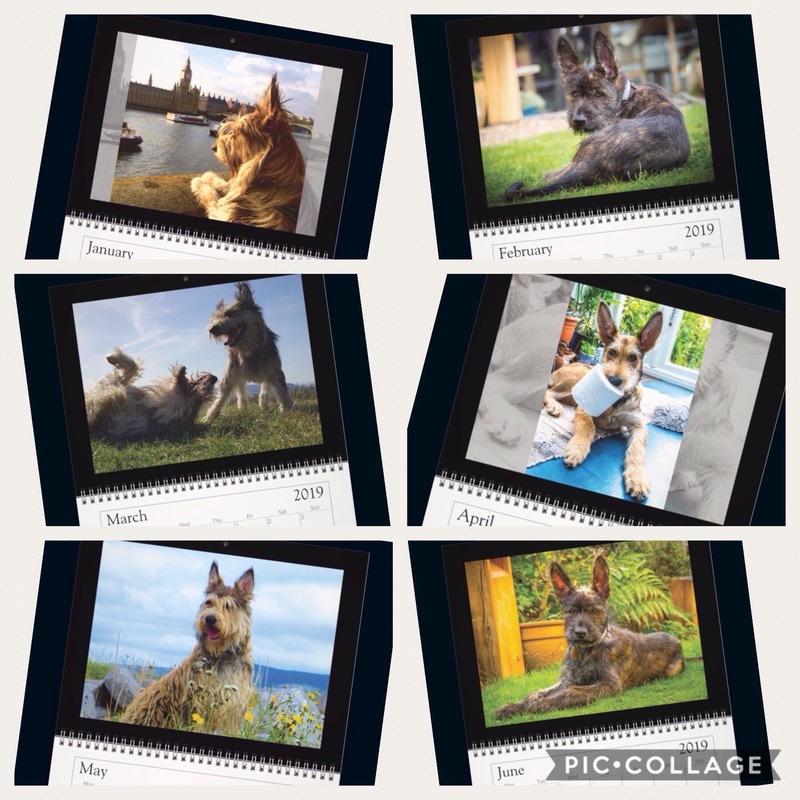 Delivery before Christmas can not be guaranteed for purchases made after 18th December, and no delivery dates can be guaranteed, although all efforts will be made to ensure parcels are posted as soon as possible after purchase has been confirmed. 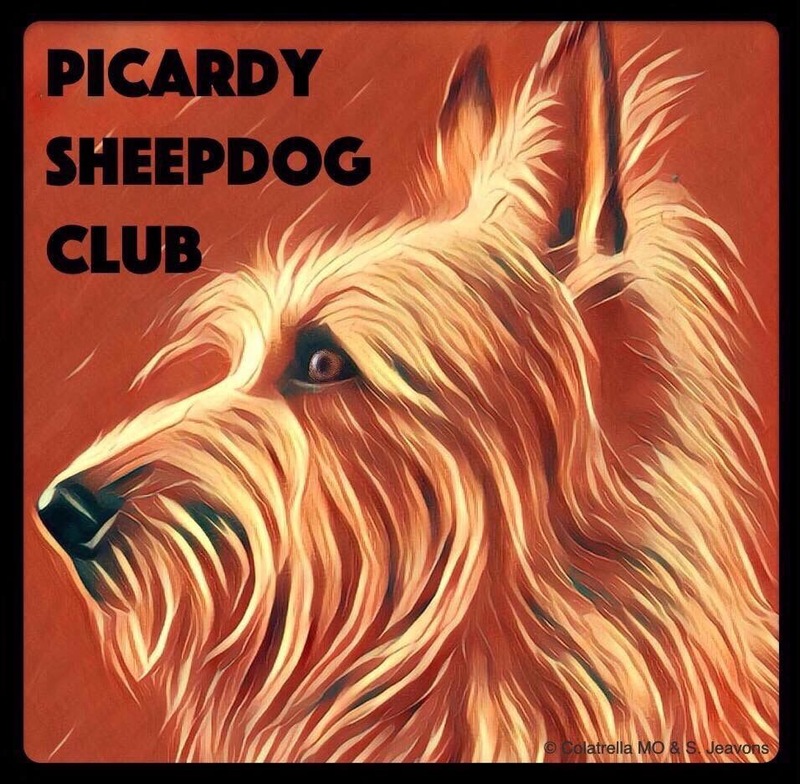 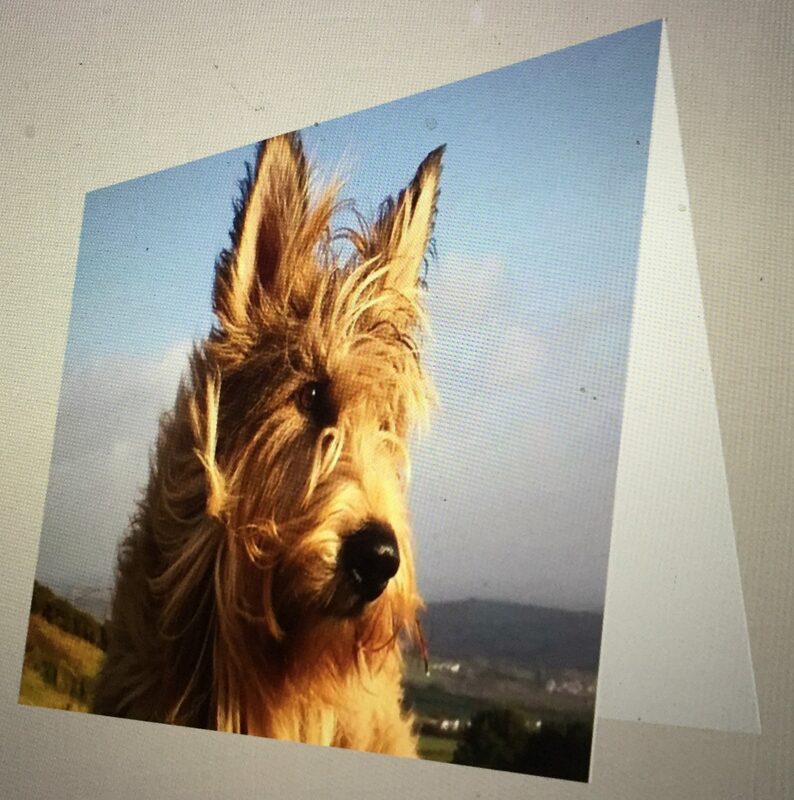 If you would like to buy one of the Picardy Sheepdog Club 2019 Calendars or sets of 12 Blank Cards, please use the PayPal options below. 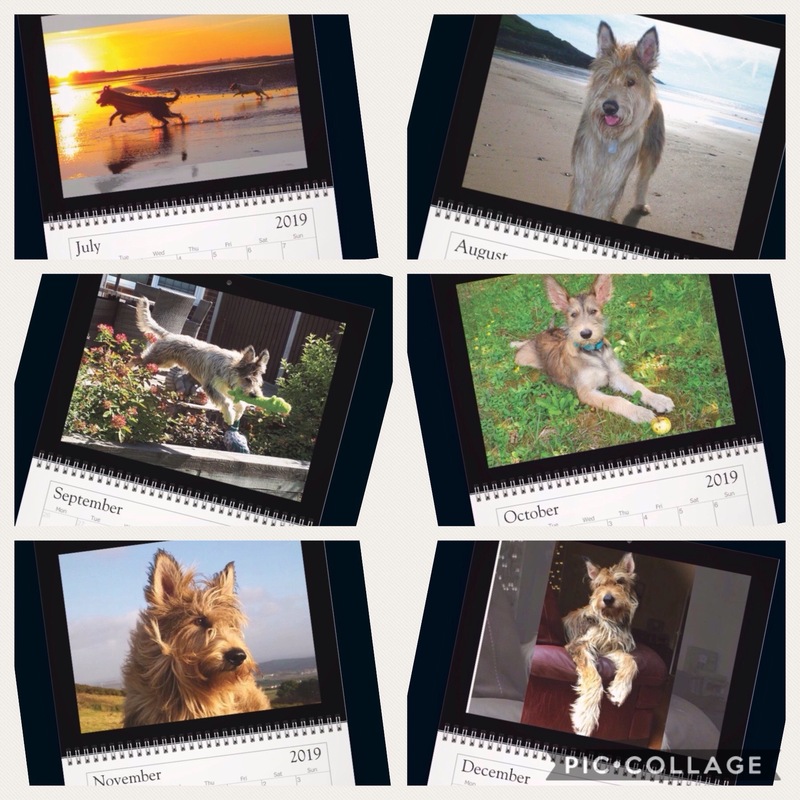 Please select the correct PayPal option depending on whether you want a Calendar or 12 Cards, and whether you want your items posted to the UK or Overseas.